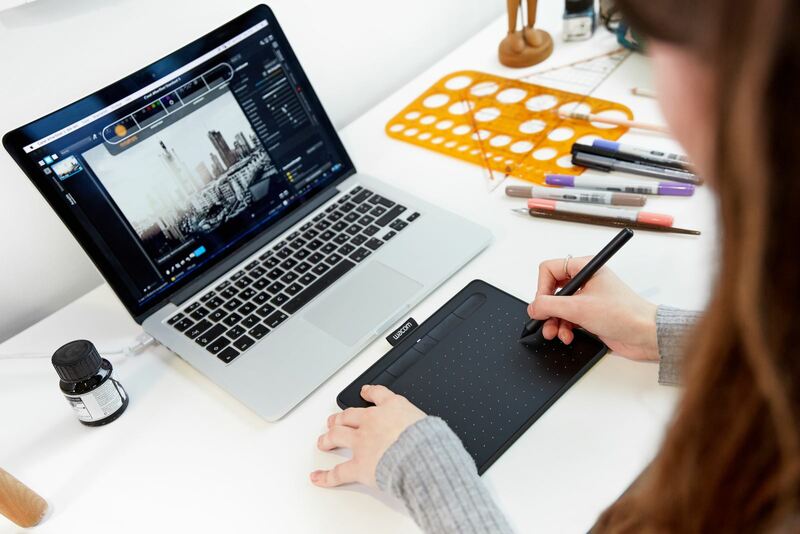 Whatever you love to create, Wacom Intuos can help you find new ways to draw, paint and edit your photos. 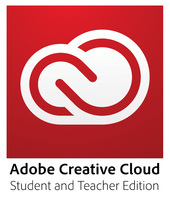 It’s easy to setup and use, and up to three unique creative applications are included for you. 4.2 Bluetooth connectivity (on select models) means no wires and no plug in. 2 pen buttons and 4 customizable ExpressKeys™ mean you have helpful shortcuts right at your fingertips. Being 8.8mm thin, means this tablet is as slim as a smartphone. 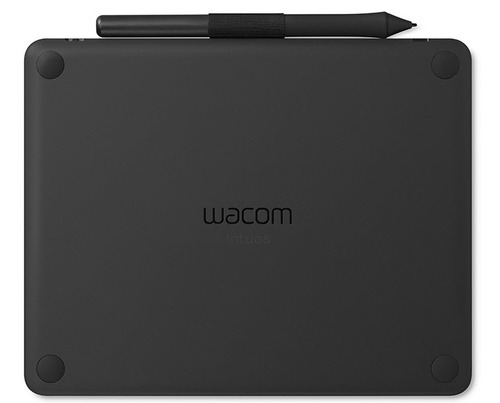 Wacom Intuos comes in black, pistachio and berry** colors that suit any surrounding. The first thing you’ll notice when using Wacom Intuos is how comfortable it feels. The pressuresensitive, battery-free pen provides a natural drawing experience and its ergonomic design and weightbalance calibration deliver precision and control. The super slim and compact design means that this pen tablet is at home anywhere. But don’t be fooled by its looks, it’s still as durable and powerful as ever. With the active drawing area stretching edge to edge, you have more room on your desk and more room to create. The built-in pen tray holds your pen in place, whilst the four ExpressKeys™ allow you to work quickly and easily. Plus, the addition of Bluetooth connectivity on selected models means you can connect to your PC at the click of a button. 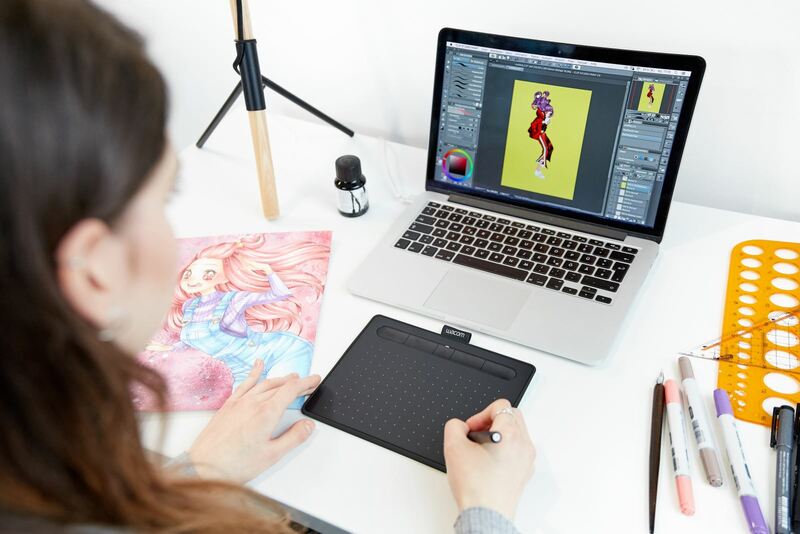 Tailor the Wacom Intuos to enhance your style by downloading up to three pieces of incredible creative software. 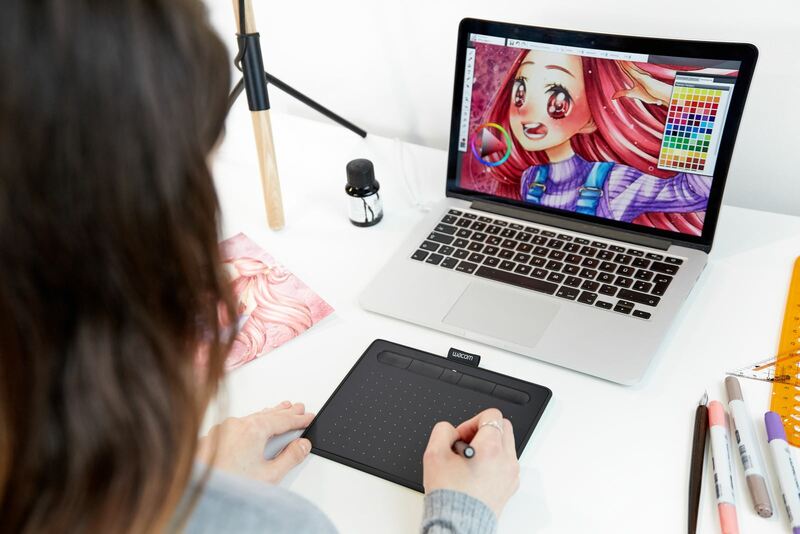 Corel® Painter® Essentials™ 6, Corel® Aftershot™ 3 and CLIP STUDIO PAINT PRO are all free to download* so, whether you love to draw manga art, paint digital watercolors or add a dash of magic to your photos, these applications will help you unlock more from your creative passion. Wacom Pen: 4K Cordless, pressure-sensitive, battery-free pen with built-in pen nib compartment and nib removal tool at end.